Strasbourg, with a population of 276 000 in northeast France, is the official seat of the European Parliament and home to the renowned Strasbourg Cathedral. 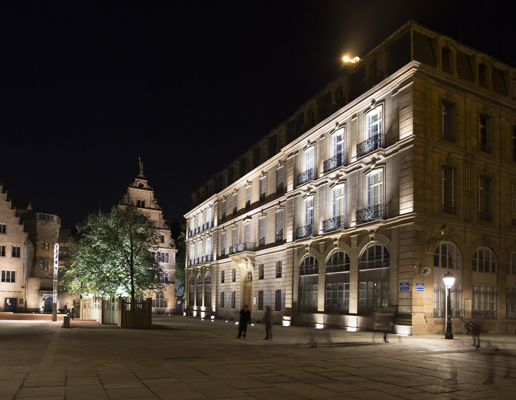 The municipality’s urban lighting strategy is aligned with the city’s approach to improving the quality of life of the inhabitants through quality lighting and enhancement of their built heritage, while at the same time minimizing the impact of lighting on the environment and integrating the budgetary constraints of maintenance and operation. 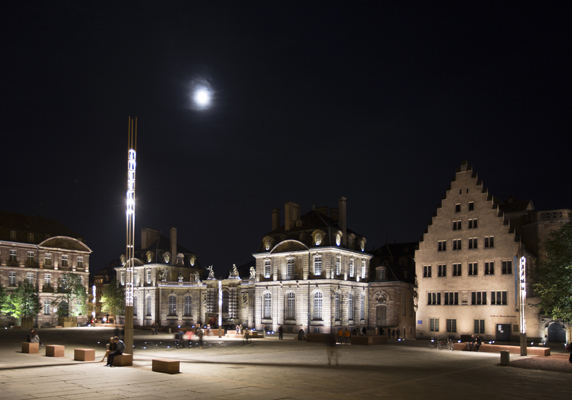 In line with its lighting master plan, the city is in the process of implementing several lighting projects, such as the new lighting for the Strasbourg Cathedral as well as an earlier project renovating the lighting for as the Place du Chateau which won the city.people.light award in 2014. Oulu European Capital of Culture open call..
Fête des Lumières 2019 call for projects is open!.. Mechelen pilots intelligent street lights..
New lighting for Ho Chi Minh City Museum of Fine Art..
New issue of Cities & Lighting magazine: Light festi..
Meet the new LUCI President..
Road lighting procurement: new EU guidelines out..